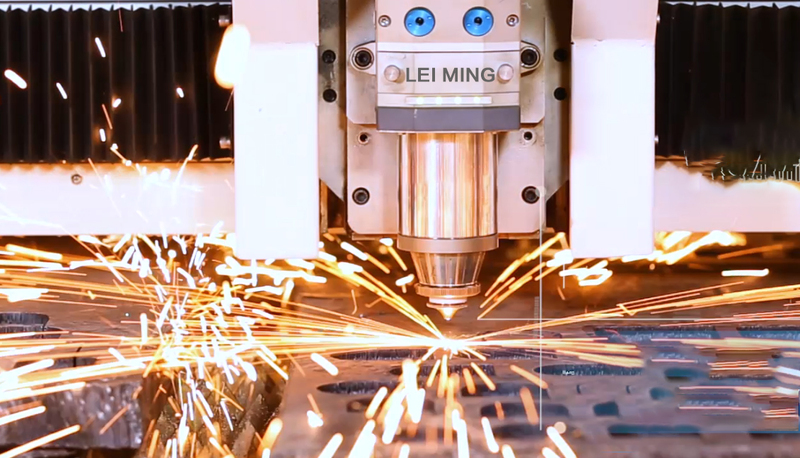 One of the advantages of fiber laser cutting is high energy density of the beam. During cutting, focus spot will be very small, and the cutting slits is narrow. The position of the focus is different, and the applicable conditions are different. The following are three different situations. 1.Cutting focus on the surface of workpiece. It is also called 0 focal length. In this mode, the smoothness of the top and bottom surfaces of the workpiece is usually different. Generally, the cutting surface close to the focus is relatively smooth, while the lower surface away from the cutting focus appears rough. This mode should be based on the process requirements in the actual application. 2. Cutting focus on the workpiece. It is also called negative focal length. The cutting point is positioned above the cutting material. This method is mainly suitable for cutting materials with high thickness. But the disadvantage of this method is that the cutting surface is rough and not practical for high precision cutting. 3. Cutting focus inside the workpiece. It is also called positive focal length. Since the focus is inside the material, the cutting airflow is large, the temperature is high, and the cutting time is slightly longer. When the workpiece you need to cut is stainless steel or aluminum steel, it is suitable to adopt this mode. When using fiber laser cutting machine, operators can adjust flexibly according to actual needs. 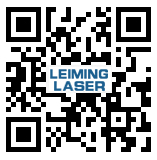 If you have any problem, Leiming Laser is pleased to answer you.